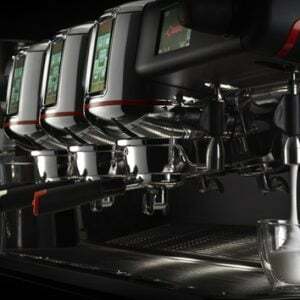 In 1991 Giugiaro’s artistic talent creates E91, an innovative and elegant product featuring the latest technology of the time, such as the auto-diagnostic system. 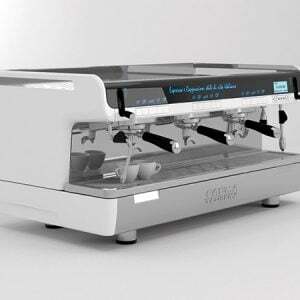 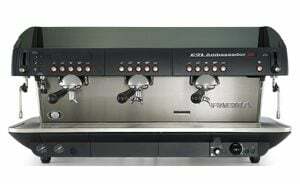 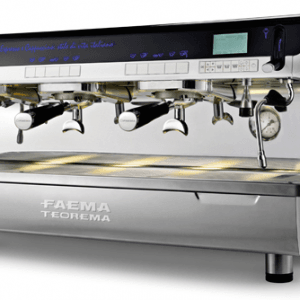 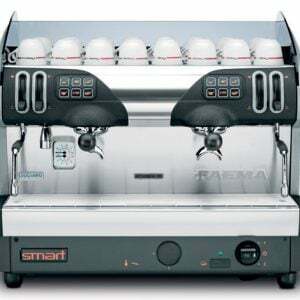 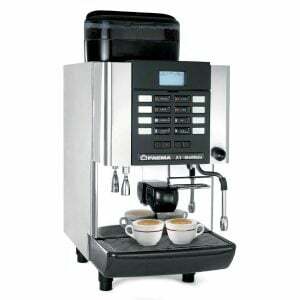 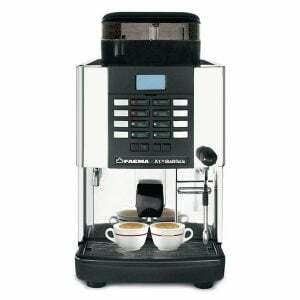 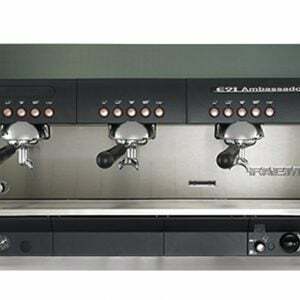 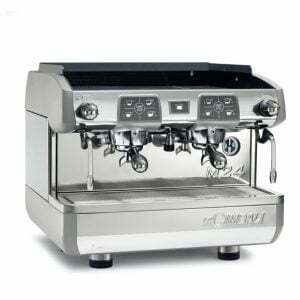 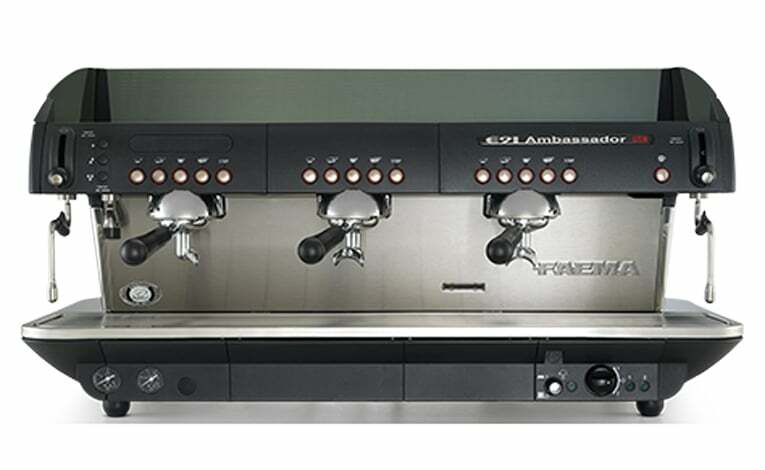 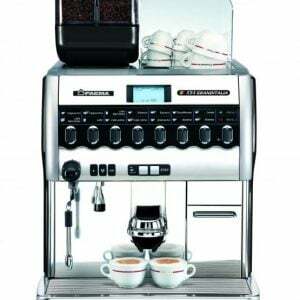 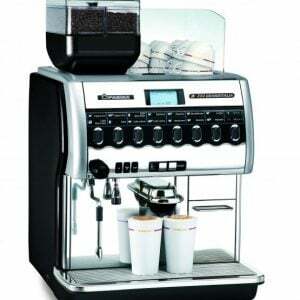 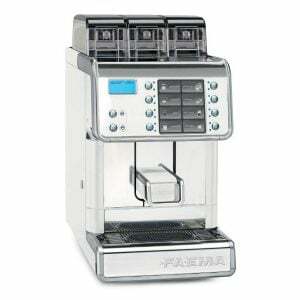 The control panel graphics, the evident FAEMA logo, the ergonomic filter-holder handles and the wide cup shelf are characteristic elements in E91 design. 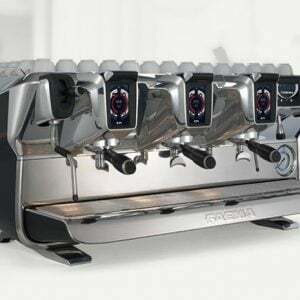 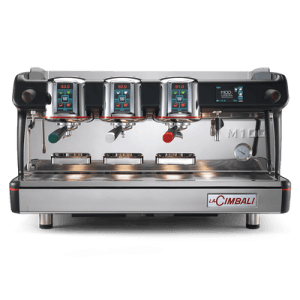 The excellent in-the-cup result is assured by the adjustable thermal balancing system (patented), thanks to which the temperature of each group can be easily set according to the type of coffee used. 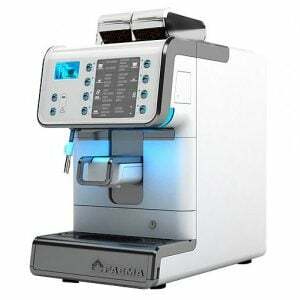 Furthermore, the hot water mixing system improves the water quality and allows significant energy-saving.